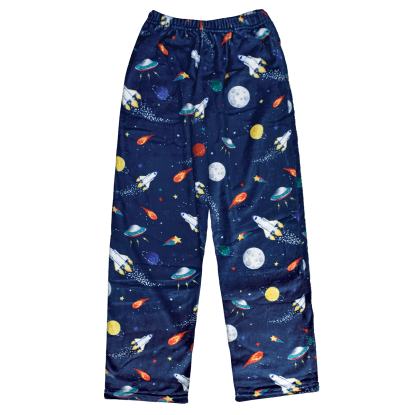 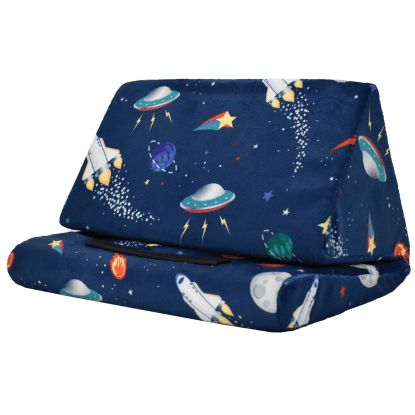 Space lovers will be starry-eyed over our space plush blanket. 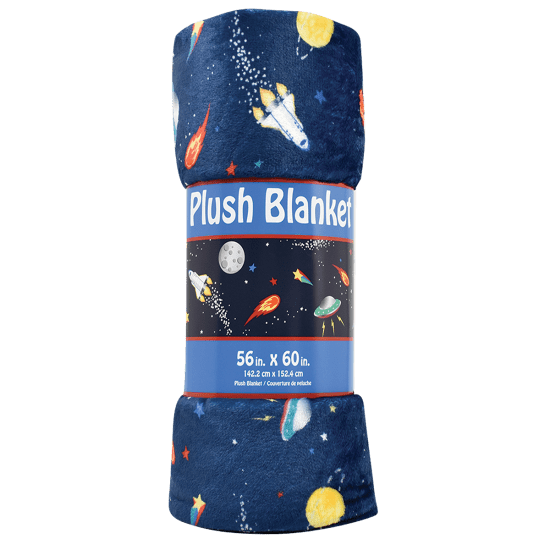 Featuring cool space scenes against a navy blue backdrop, this cozy blanket is out of this world. 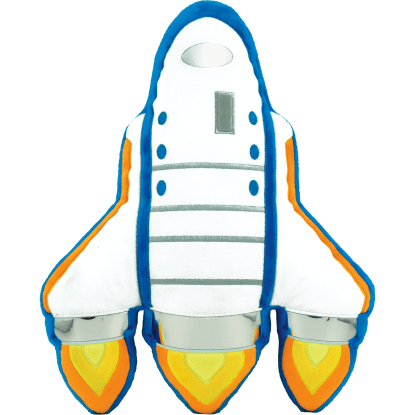 A great gift idea for budding astronauts and space lovers, it's perfect for kids of all ages.